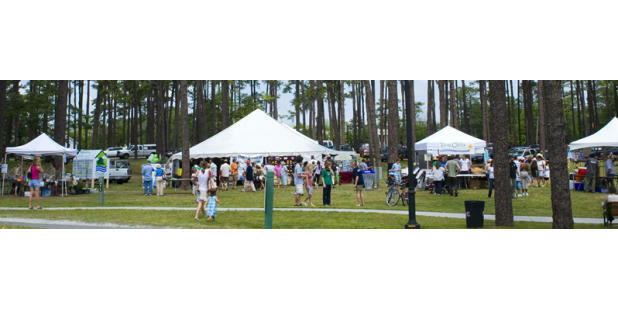 This park, located in central New Hanover County, offers six picnic shelters for parties, picnics and reunions, as well as, a beautiful garden area with a pond and gazebo which can be reserved for wedding ceremonies or photos and an outdoor special event rental space. Athletic facilities include four Little League baseball fields with lights, four lighted tennis courts, a sand volleyball court and full-size basketball court with lights. The park also has an off-leash dog park, equestrian ring, exercise station, fully-accessible playground and splashpad and a 1.55 mile walking trail. Park hours are 8am-10pm.